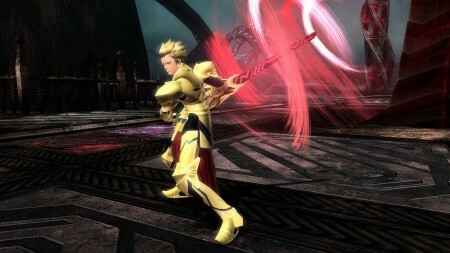 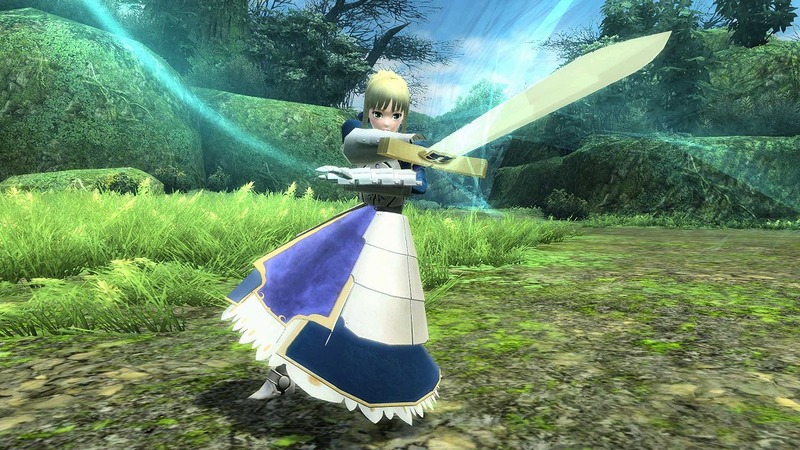 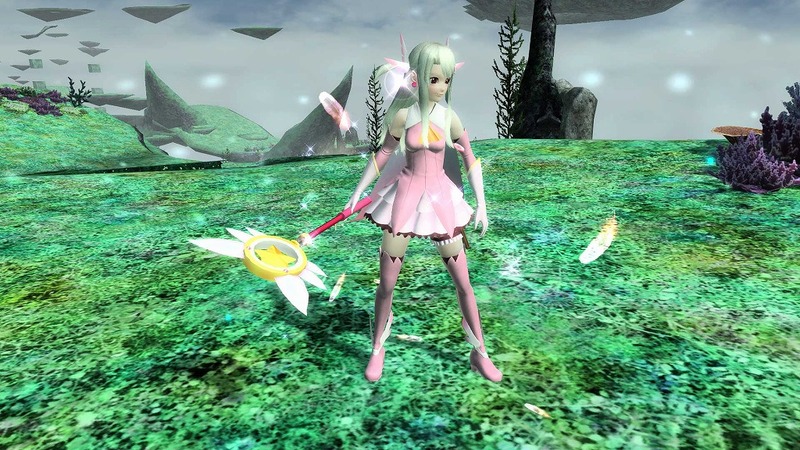 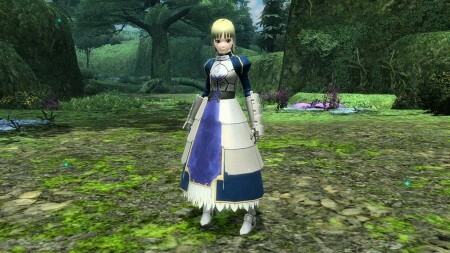 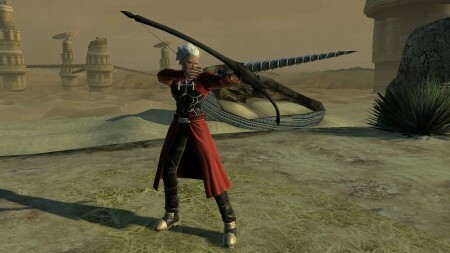 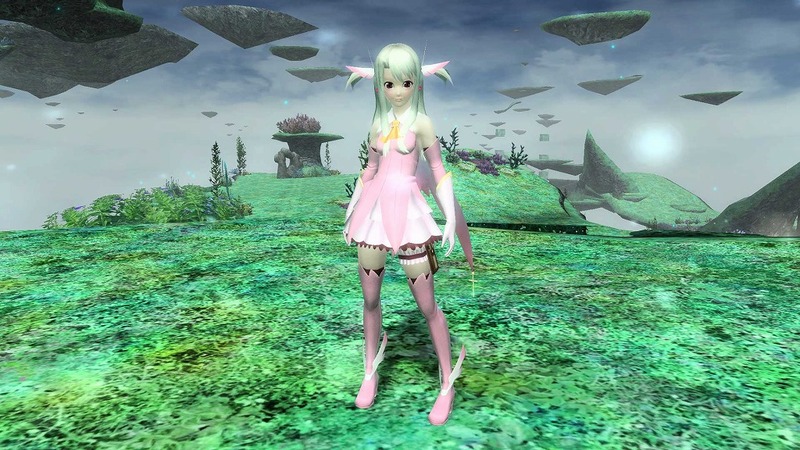 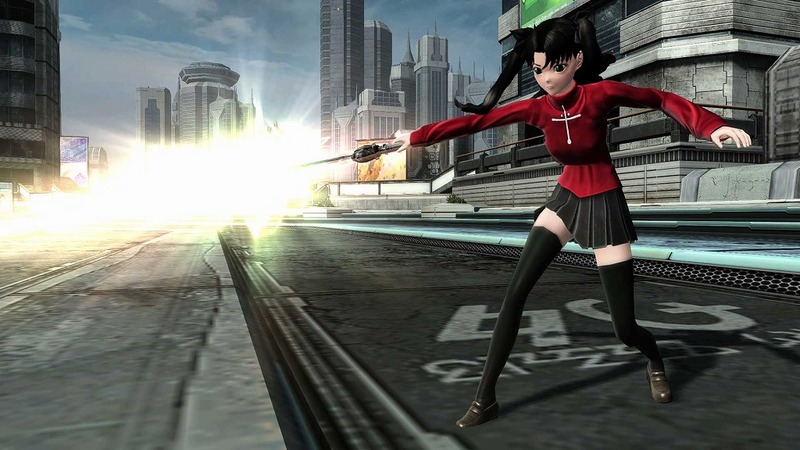 Phantasy Star Online 2 will collaborate with Fate/stay Night and Prisma Illya to bring you costumes, weapon camos, and voices from the series. 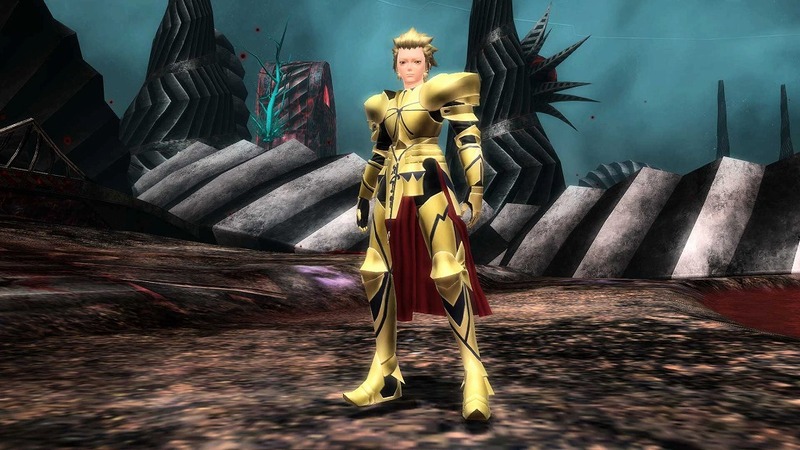 These will arrive, along with a new Emergency Quest, on November 27th, 2013. Each character will have a voice ticket. 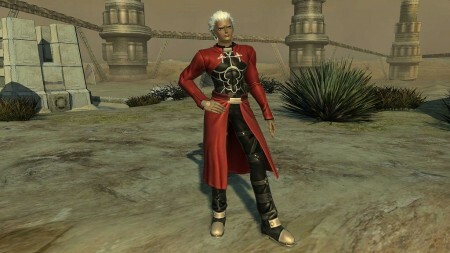 Once set, not only will it change your character’s voice, but it also comes with voice commands from /vo13 ~ /vo22 so you can hear lines from the original work.